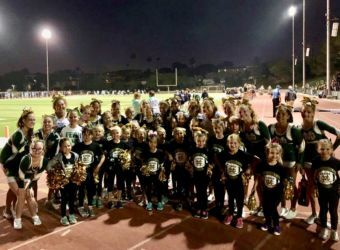 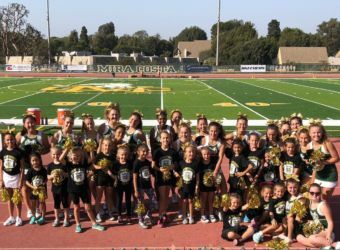 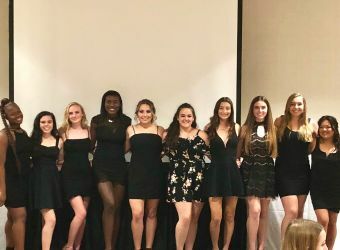 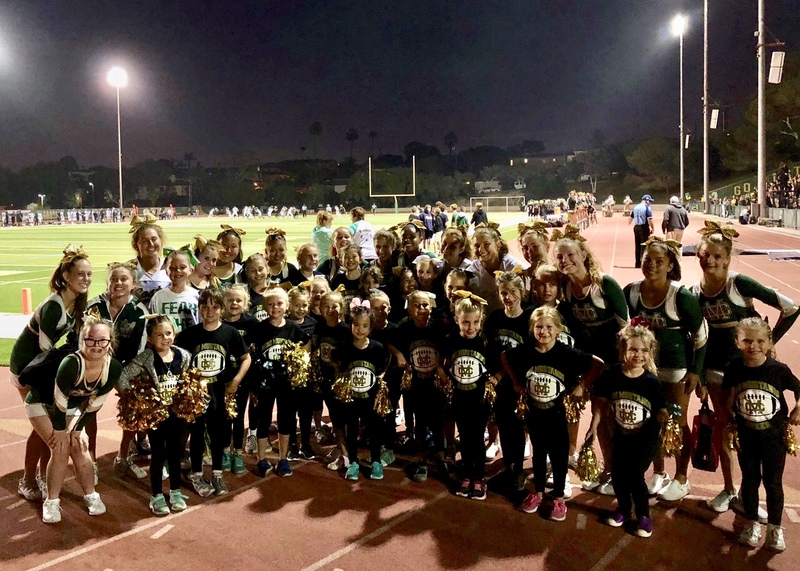 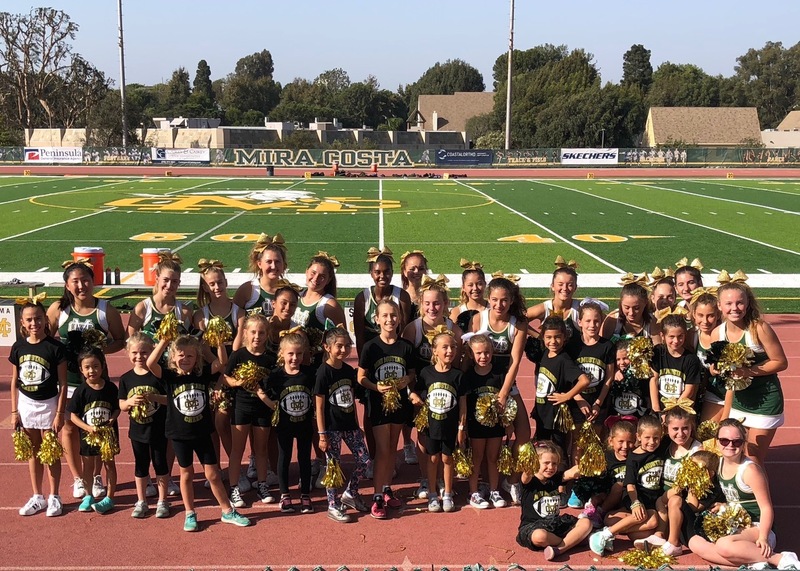 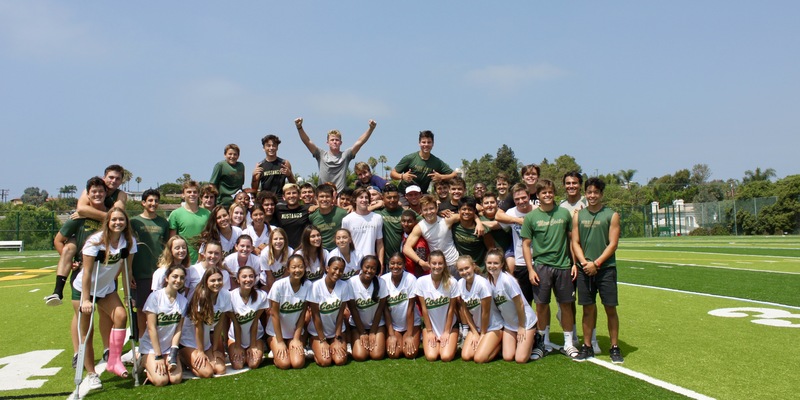 The Mira Costa Spirit Squad offers a unique opportunity for personal growth, leadership, and involvement in diverse activities. 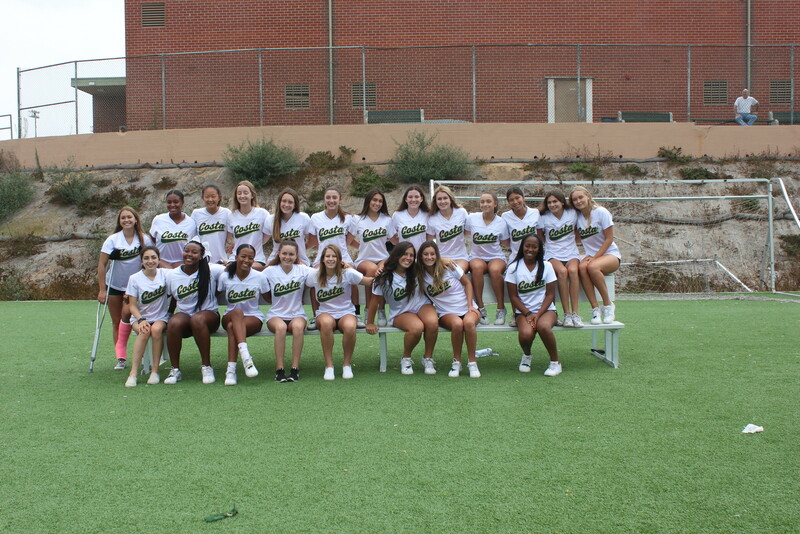 The attitude, dedication, and enthusiasm of the squad members are just as important as the skills involved in the spirit leading. 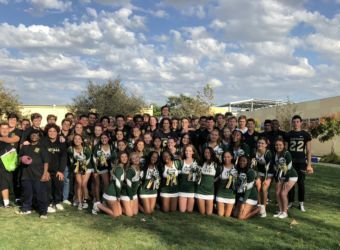 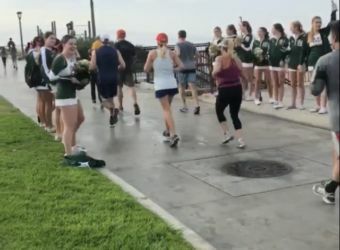 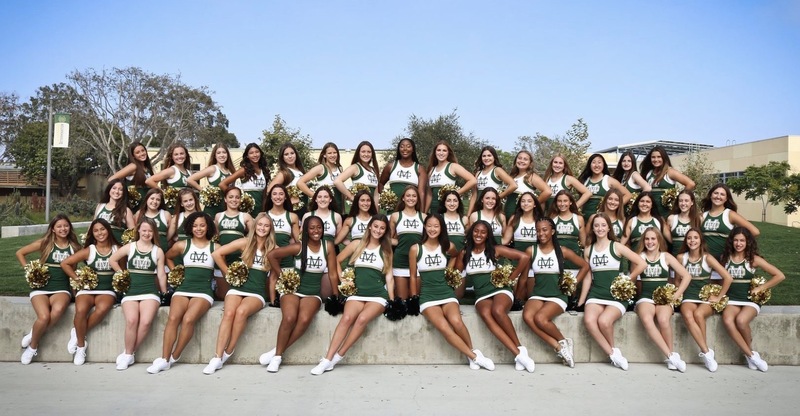 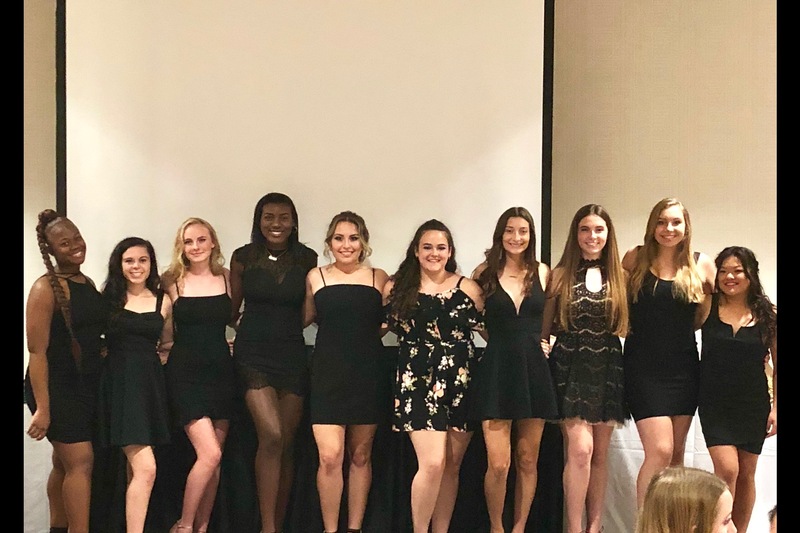 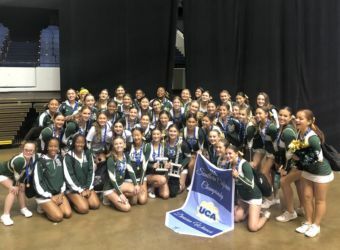 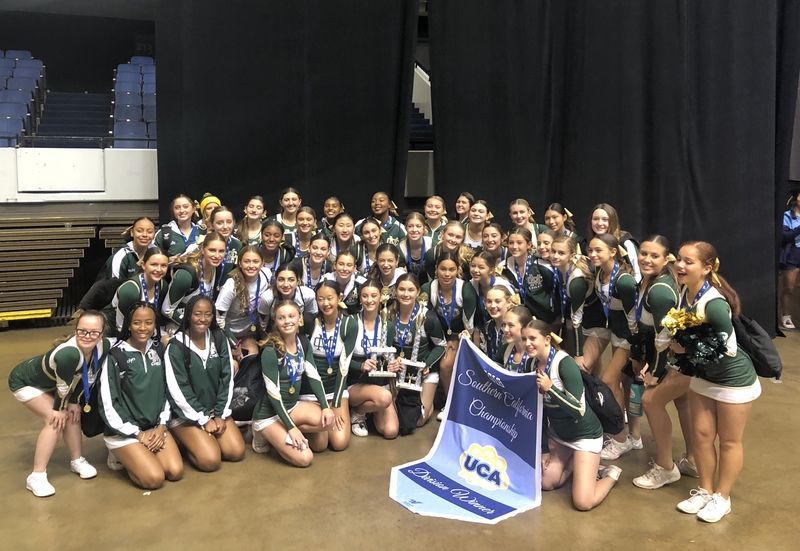 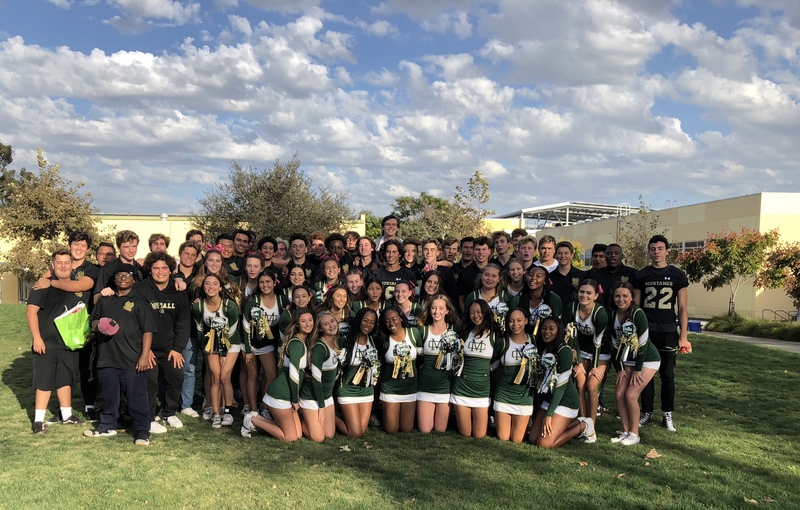 Members of the Spirit Squad must be committed to the highest level of athleticism, performance, self discipline, respect for Mira Costa High School and the community, personal exemplary conduct, and the performance of all responsibilities related to the pursuit of school spirit and pride. 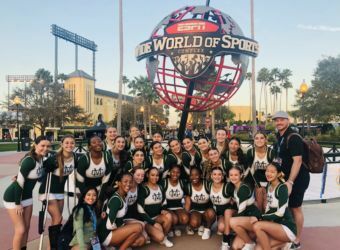 Furthermore, a Spirit Squad member must demonstrate a proven ability to balance academic requirements and demands with athletic, extracurricular and personal activities. 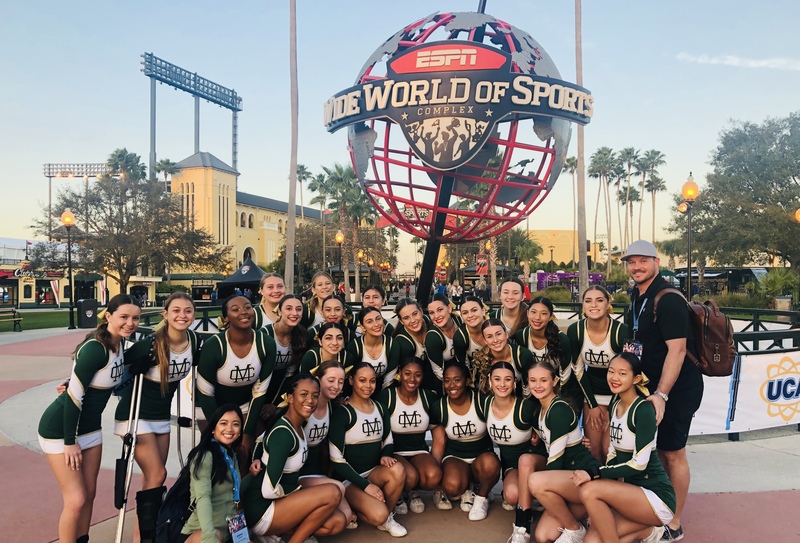 Cheer Teams compete in Orlando, Florida! 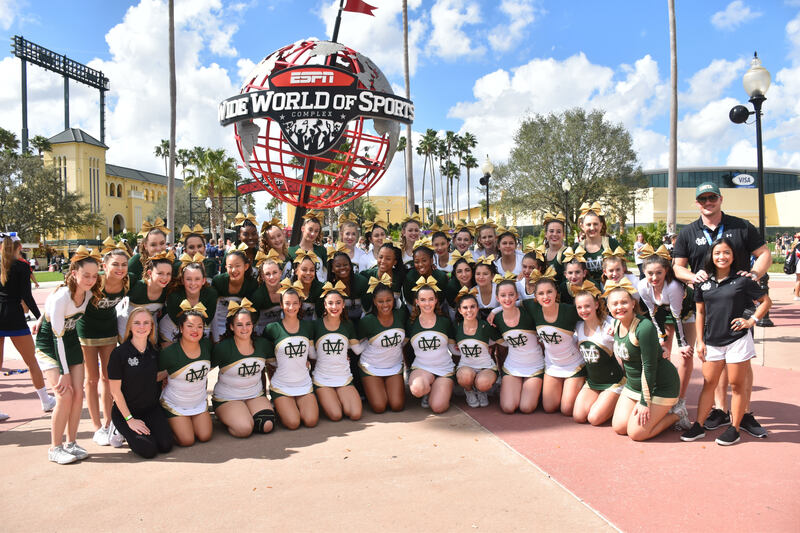 Costa Cheer Team had a successful trip to The National Cheerleading competition in Orlando Florida. 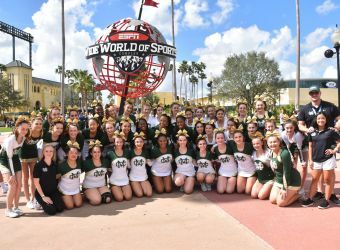 Both JV and Varsity made it to the semifinals. 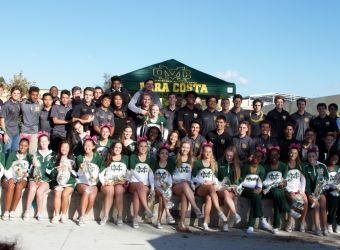 At the event, there were 900 cheer teams from across the country competing, Congrats to both Costa Cheer Teams! 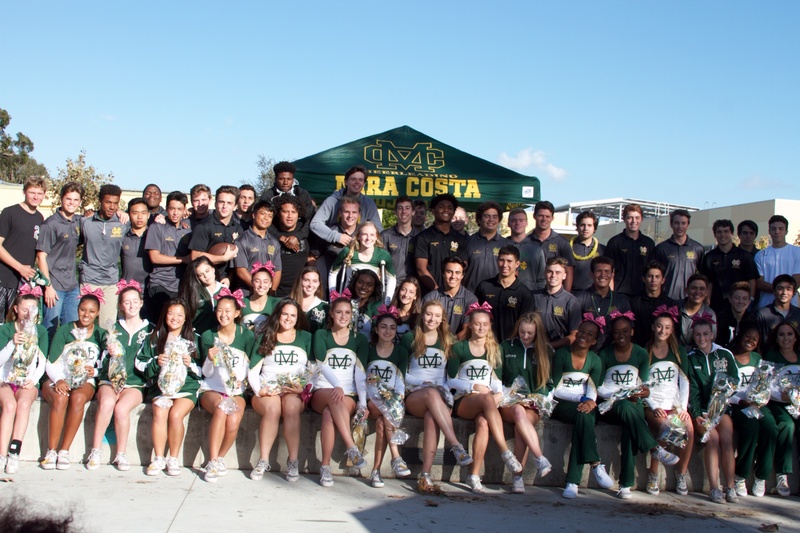 Costa Cheer competes in regional UCA Competition! 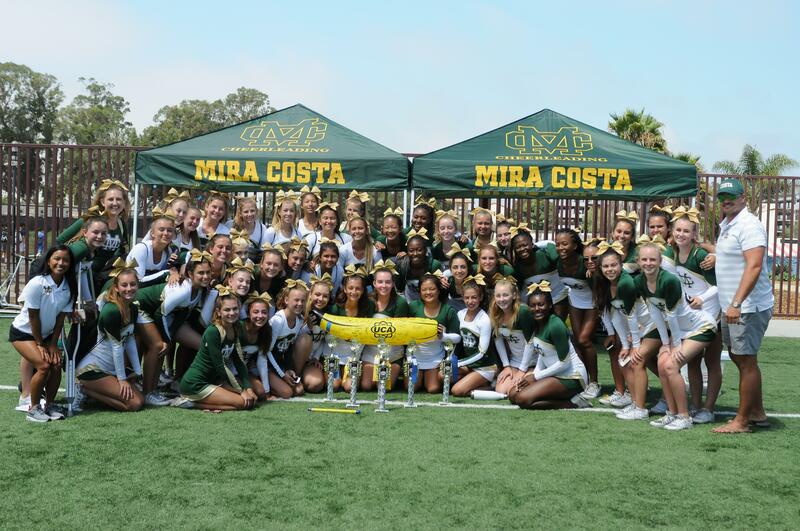 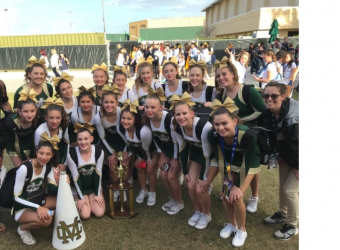 Mira Costa Cheer competed in the regional UCA competition in Anaheim. 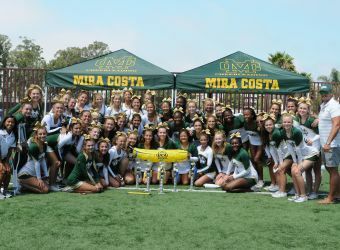 JV took first in their division and Varsity took second place. 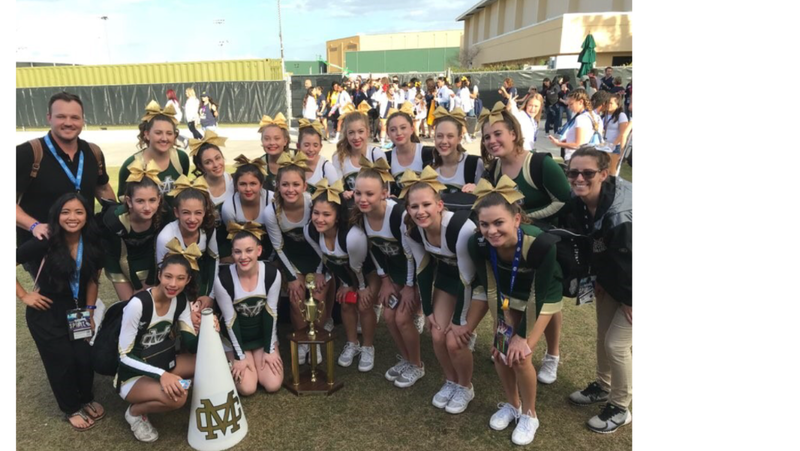 Next they are off to Orlando Florida in February for the National competition! 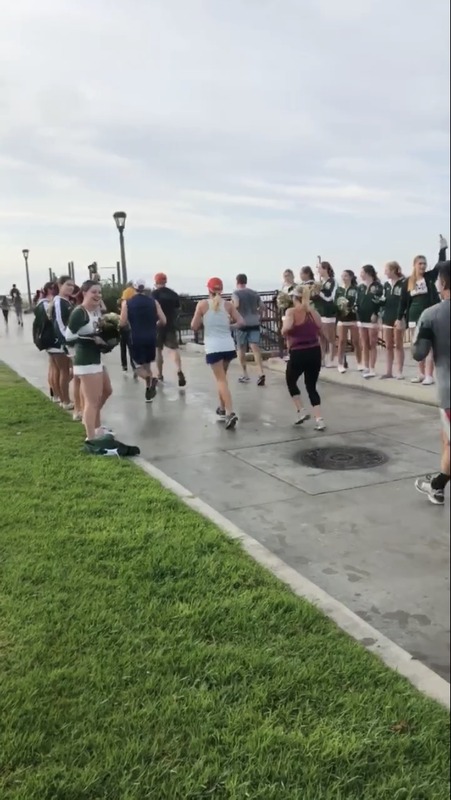 Prior experience is not necessary. 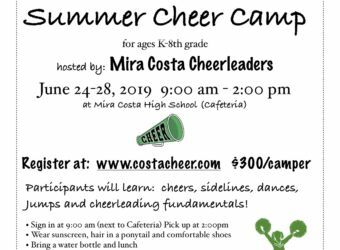 Everyone is welcome to tryout. 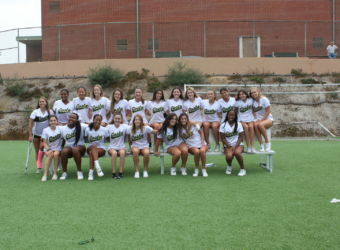 Cheer performs throughout the school year starting with football in the fall.